"Lucid, quietly urgent, and relentlessly logical... this is Bigthink with a capital B." "Jeffrey Sachs never disappoints. . . . This book is an excellent resource for all those who want to understand what changes the twenty-first century may bring." 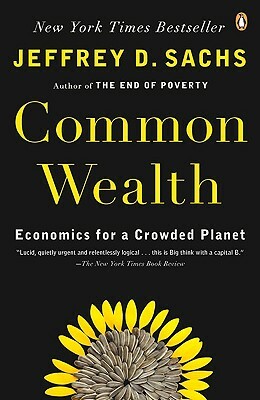 "Common Wealth explains the most basic economic reckoning that the world faces."